These beautiful reminders will inspire a child or other loved one to see their own beauty and be their best self! 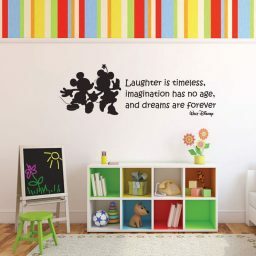 This cute quote in an easy-to-read, adorable font is sure to have a life-long impact on a child’s heart. 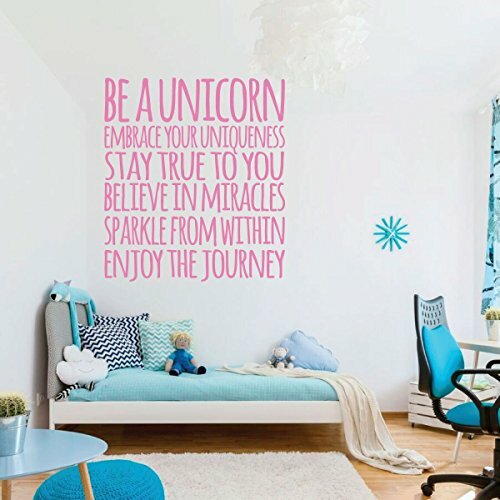 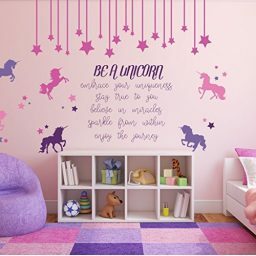 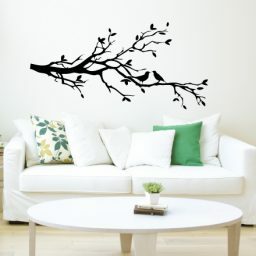 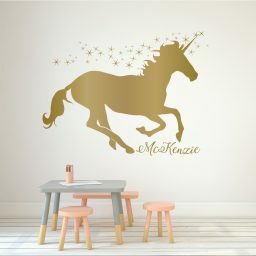 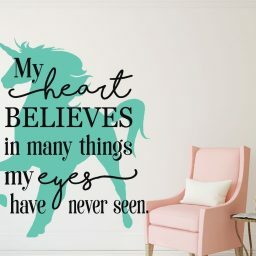 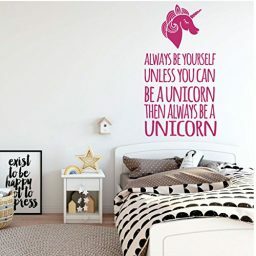 Its positive message would be a great addition to a bedroom, playroom, or other wall in your home where you are looking to give loving inspiration. Will so many available colors, you are sure to find one that will match your existing decor. 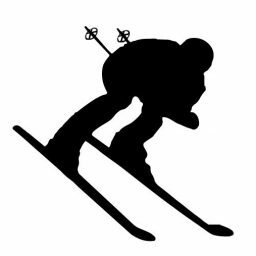 We know you’ll love your vinyl decal! 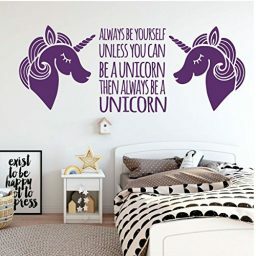 Unicorn Profile With Quote "Always Be Yourself Unless You Can Be A Unicorn" Double Unicorns With Quote - "Always Be Yourself Unless You Can Be A Unicorn"